THIS OFFERING is for the opportunity to acquire a two-tenant net leased investment anchored by DaVita, who the building was originally constructed for in 2004 on a build-to-suit basis (and expanded onto in 2017, at which time the DaVita lease was extended for 10 years).DaVita occupies 65% of the building and is paying below market rent. Their lease provides for annual CPI escalations not to exceed 3% and provides for the ability to pass through operating expenses of a capital nature. Additionally, they're committed to this location given that Washington state is a Certificate of Need state and the dialysis stations are tied to this specific property, which in turn shifts considerable leverage to the landlord. The balance of the building is finished as traditional office space,having originally been built on speculation. It was originally leased to a regional software company and then to a regional fruit brokerage. If not leased by closing, the seller will lease the space back for a period of 3 years following closing at below market rent and will provide personal guarantees. 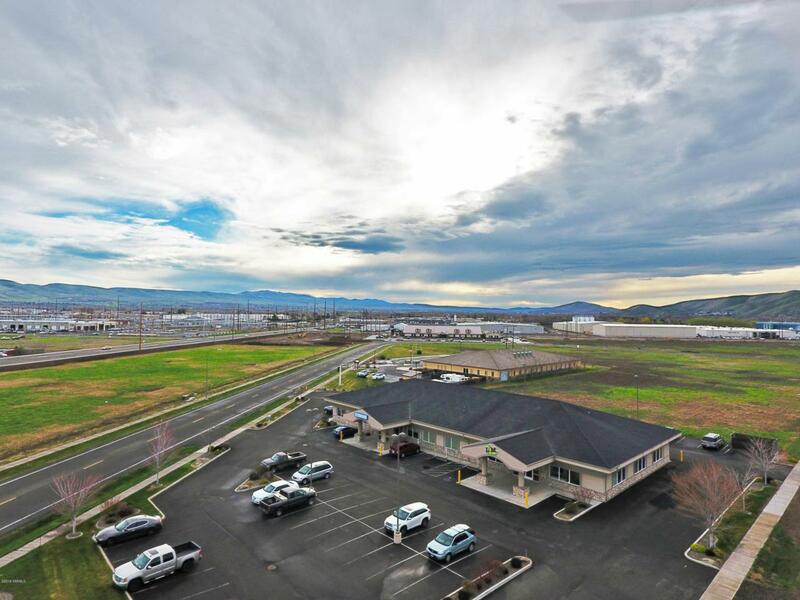 The property is well-located in a tremendous professional and retail growth area, specifically being at the entrance to a vibrant, growing office park (DaVita specifically chose this location and was the first to locate within the park) and is near the retail hotbed area of the greater Yakima Valley. Significant nearby and adjacent projects have recently been completed or are underway, including Holiday Inn Express, WinCo, Department of Ecology, a federally occupied multi-agency governmental building, a Dodge/Chrysler/Jeep dealership and others.